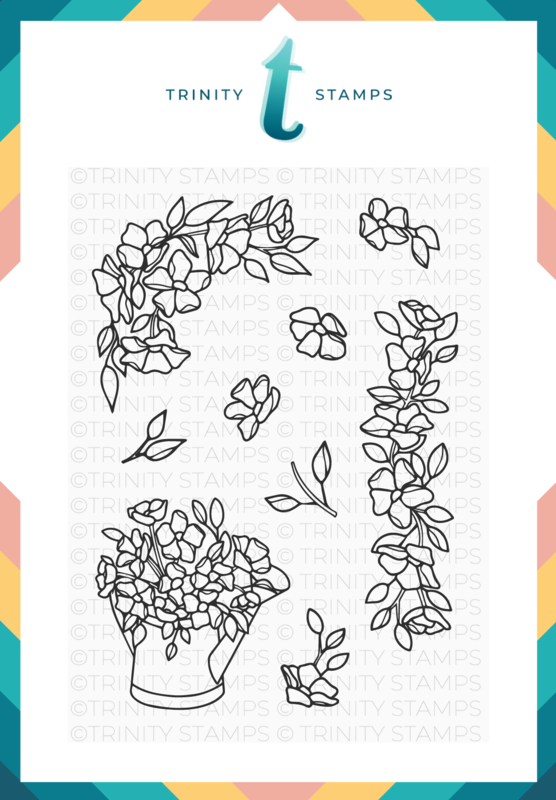 Hopeful Flowers is a 3x4 stamp set that contains 9 individual stamps. 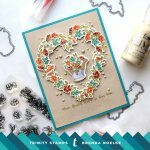 These cosmos florals coordinate perfectly with the “Bouquet of Hope” 4x6 stamp set. 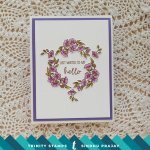 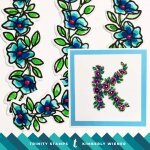 The floral corner and swag are perfect border-builders for your cards, bible journaling, scrapbooks, Mixed media and more!